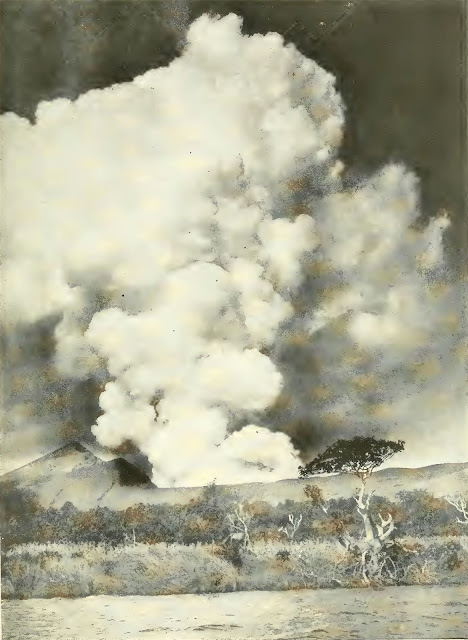 The pictures in this collection are from the 1912 compilation of The National Geographic Magazine1, showing pictures related to the 1911 eruption of Taal Volcano. 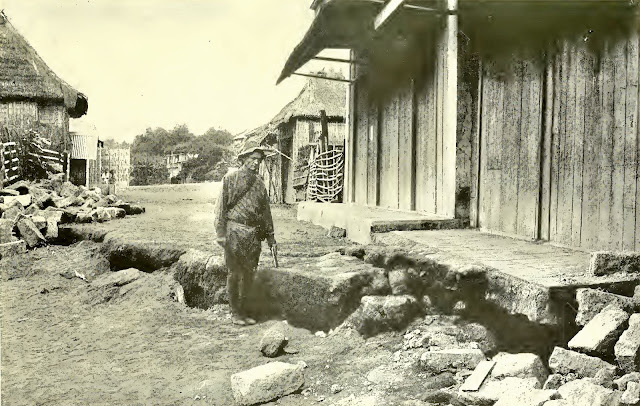 Captions are provided below each picture as published in the magazine. 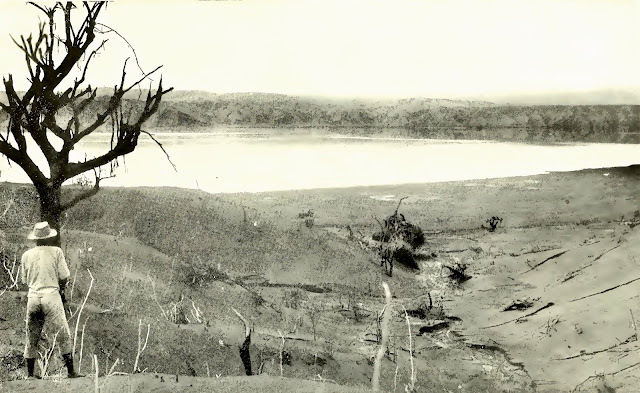 Some of the pictures graphically portray the violent aftermath of the eruption. The reader’s discretion is advised. 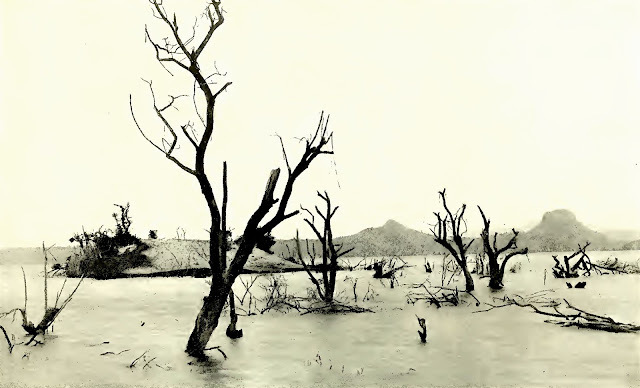 Distant view of Taal Volcano from the southwest: Bombon Lake, sometimes called Taal Lake, in the foreground. 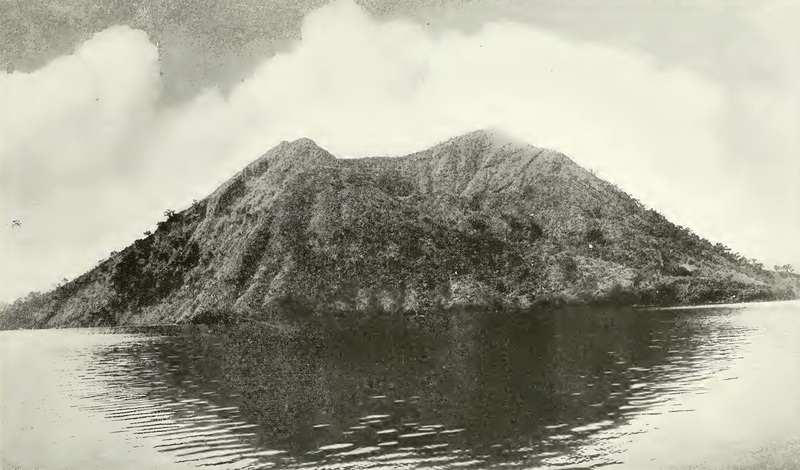 A peaceful neighbor of Mount Taal, Binintiang Malaqui. This crater, at the extreme northwestern extremity of Volcano Island, "burst forth with a tremendous display of thunder and lightning" in 1707, but it has been quiet ever since. 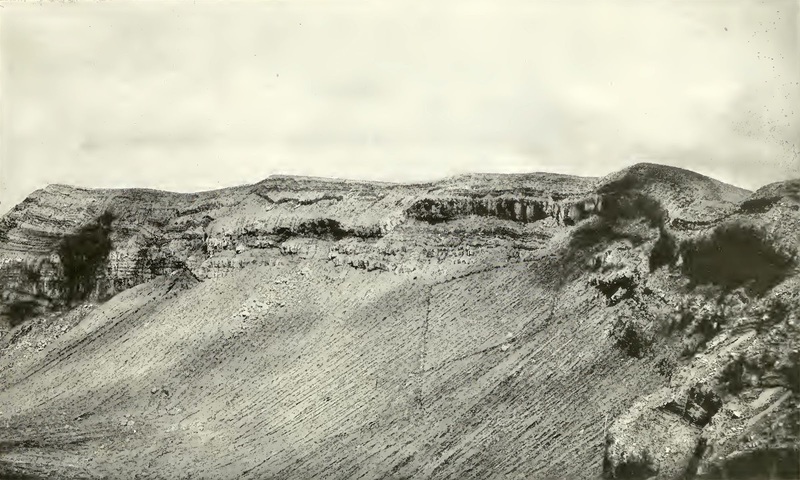 The zigzag path leading into the main crater of Taal Volcano. Taal Volcano from Bombon Lake the day before the great eruption. 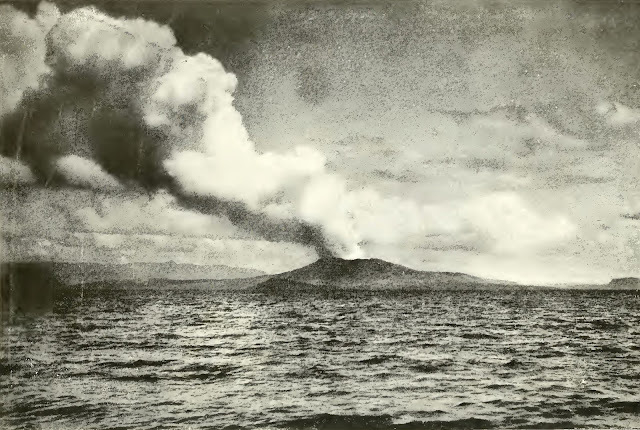 After taking this photograph, notwithstanding the fury of elements depicted in the illustration, Mr. Martin proceeded to the brink of the volcano to photograph it at close range. 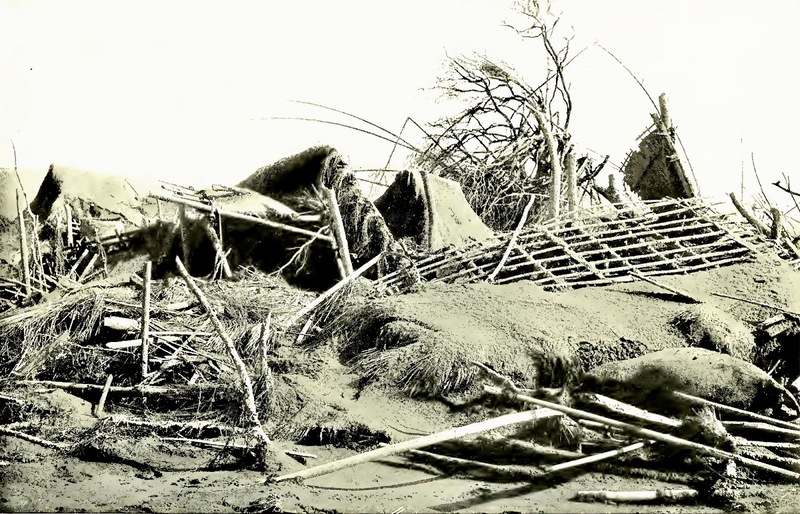 Death and destruction. Scene on Volcano Island, January 31, 1911, the day after the great eruption. 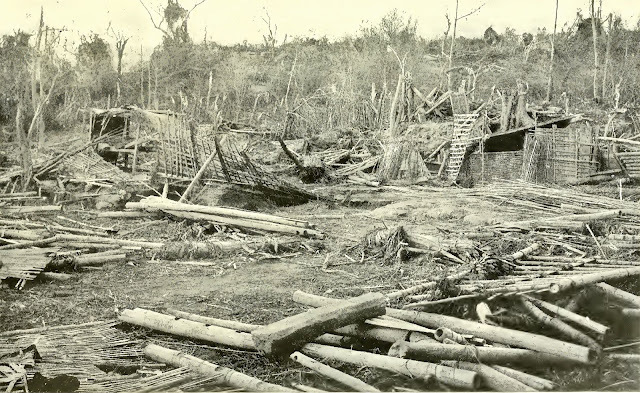 The remnants of the village of Subic, in the zone of partial destruction. 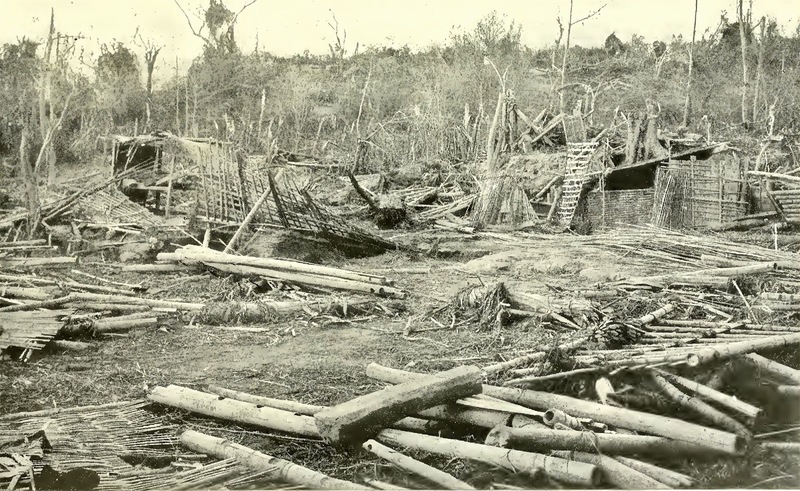 The chief damage in this village was caused by a great wave which swept inland from Bombon Lake. Grave in which were buried 131 victims of the eruption. Note how the trees have been devastated. Part of the Volcano Island submerged during the eruption. 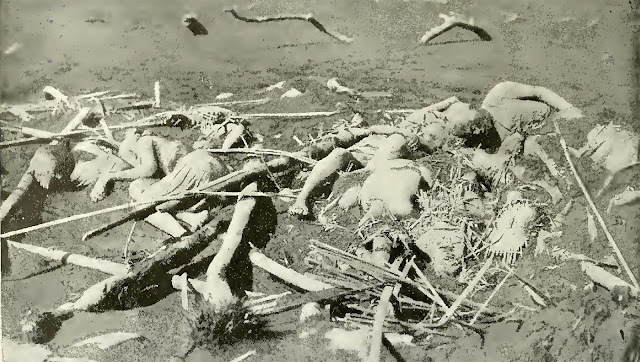 Some of the dead in the village of Bignay, smothered as they slept and buried in the ruins of their fallen houses. 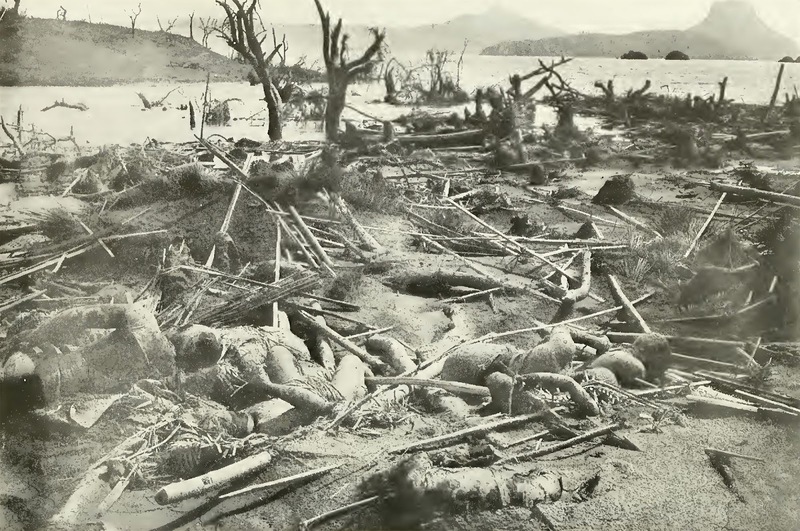 Site of the village of Pirapiraso, on Volcano Island, in the zone of complete destruction. Not a living thing escaped in this village. It was devastated by a blast from the volcano, and its ruins were then swept into the lake by the receding of a wave which was caused by the blast or by seismic action. 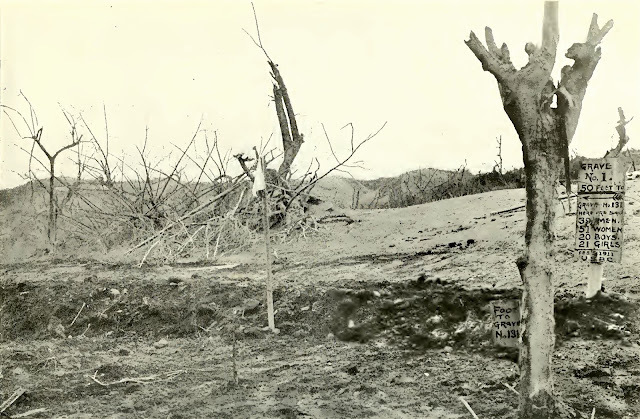 The earthquakes which occurred during the eruption cracked the ground as far away as Lemery, where this photograph was taken. 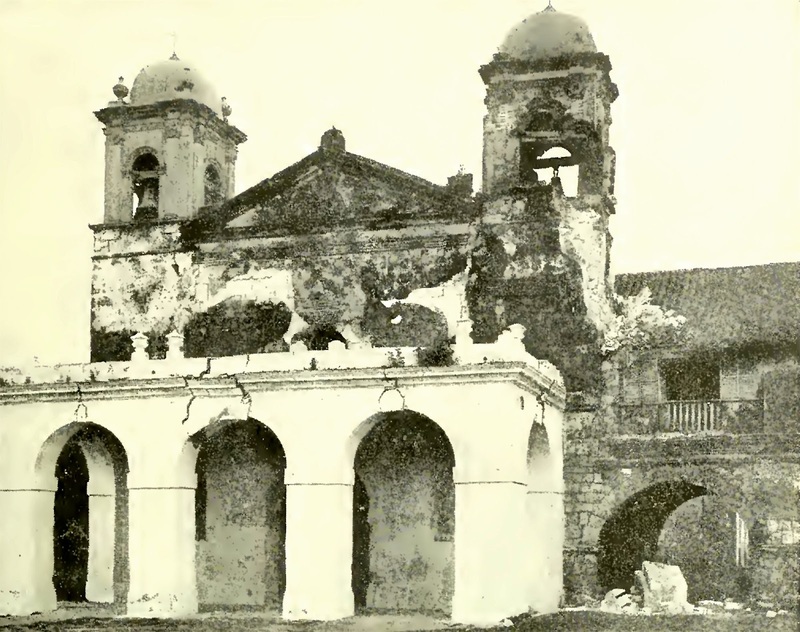 Caysasay Church, in the town of Taal, showing damage caused by earthquakes during the recent eruption.